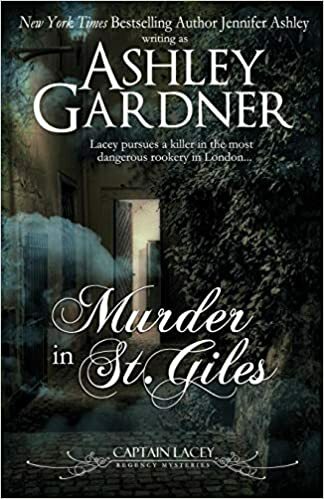 When Brewster, my bodyguard, comes to me about a murder of a pugilist–and what’s more, says his wife has summoned me–I must hasten to St. Giles to find a killer before Brewster is arrested for the crime. This is made difficult because my wife’s late husband’s odious cousin has materialized to try to wrest her son into his care. After all, seven-year-old Peter is a viscount, and his cousin wants to get closer to the title. But how close? If Peter’s life is in danger, I must remain, but Brewster risks hanging for the death of his wife’s brother-in-law. He’s done too much for me to turn my back on him, but the devil if I’ll let the Breckenridge cousin get his clutches on Peter. It will take all my perseverance, and a few wiles, to plough through these difficulties. In the meantime, I meet a Runner who teaches me about crime and punishment in this enlightened age, and Brewster’s old trainer, who made him the excellent pugilist–and thief–he is today. Book 13 of the Captain Lacey Regency Mysteries. 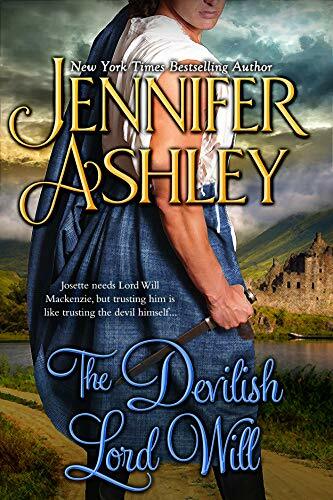 But she knows the real reason she’s avoided him is because he’s Will Mackenzie, the golden-eyed, red-haired, unpredictable man with warm hands that bring her to life. Will has more secrets than Josette ever can fathom, and the most dangerous thing of all is that he’s already stolen her heart. Book 10 of the Mackenzies Series. 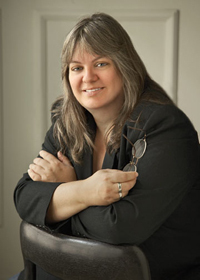 Jennifer will also be discussing her “Below Stairs” series, which begins with Death Below Stairs (Berkeley, $15.00). Victorian class lines are crossed when cook Kat Holloway is drawn into a murder that reaches all the way to the throne.